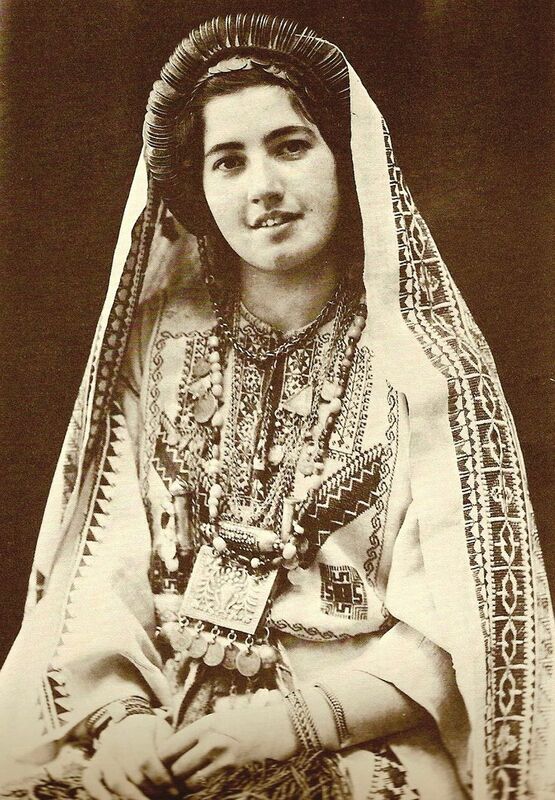 Debunking the myth, the first example, based on Before Their Diaspora: A Photographic History of the Palestinians, 1876-1948, a book by Walid Khalidi, depicting Palestinian life in all of its aspects, was commented upon by the French newspaper Le Monde Diplomatique which stated that Khalidi’s visual testimony unequivocally laid to rest the claim that there never was a land without a people for a people without a land. 1 That generations of Arab Palestinians had lived, were living and lived in a land with a people. If we return for a moment to what Edward Said had to say we find the nub of the Israeli Palestinian tragedy. Israel wants to see itself apart a Jewish Nation and separate. Problem is besides it being ideologically not feasible, Israel has Semitic neighbours which it wants to go away, disappear. They haven’t, and, the world won’t allow it, neither the law. 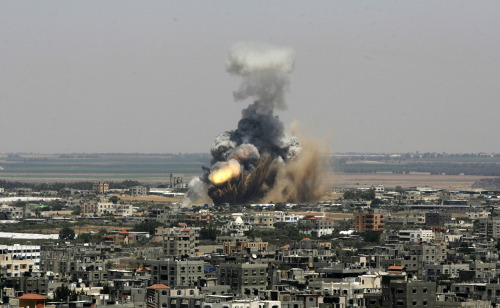 So Israel bombs, maims, withholds wages, taxes, persecutes every minute of every day every Palestinian in some way. It’s bad, it’s worse, it’s criminal. According to Robert Fisk we see how cop out was decades long, anti-Semitism the card played “It was quite acceptable for Israel’s supporters to raise family issues of family or national origin if others criticized its actions. 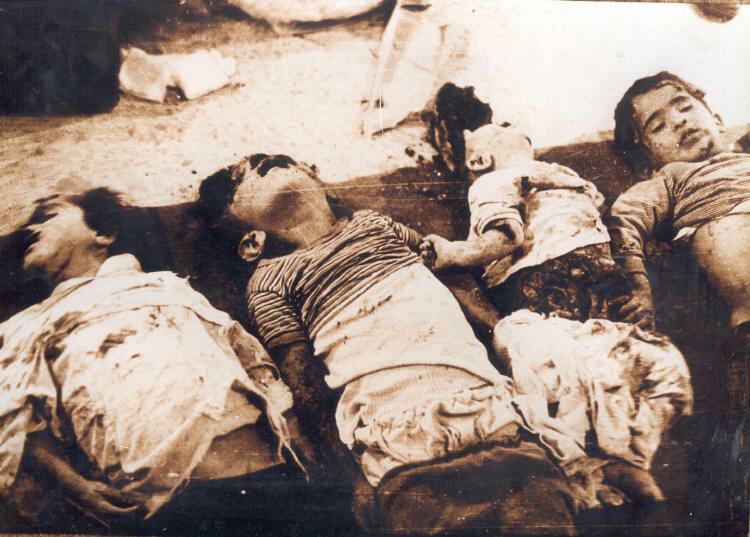 When, for example, the UN General Secretary Boutros Boutros Ghali , instructed his military advisor Dutch Major General Franklin Van Kappen, to conduct an investigation into the Israeli massacre of 106 Lebanese refugees at the UN base at Qana in southern Lebanon in 1996, a pro–Israeli newspaper condemned the decision on the grounds that Van Kappen came from a country which had surrendered its Jews to the Nazis in the Second World War. Yet when AIPAC’s former prominent staff member was appointed America’s top negotiator, no questions were asked.” 8 All the while children died, Palestinian land stolen, their sacred olive trees uprooted and their homes bulldozed by American Caterpillar machines, elderly Palestinian mothers ridiculed and molested by settlers as Israeli bombs rained down the core of Israel’s boundless brutality. Many of our elected officials have claimed and continue to claim to not know, that they are ill informed about the Israeli Palestinian conflict. They have had more than enough time to inform themselves. In the main most concerned people who stand on the right side of history have taken the time to inform themselves and visit Palestine. Many politicians have also been to the OPT s, attended numerous events/workshops/conferences organised by various local and international ngos, met with Palestinians, heard firsthand accounts, wrote and published official reports. 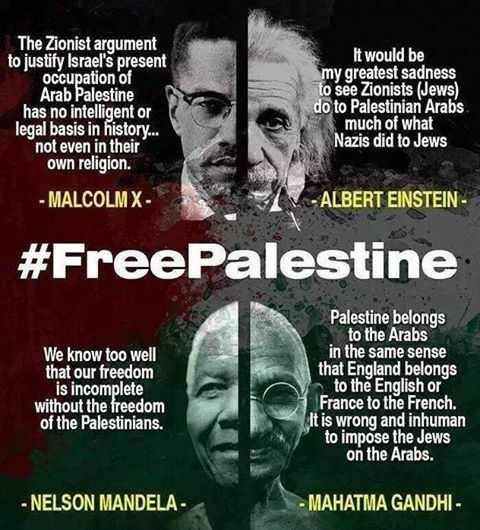 Yet in spite of this and in spite of the fact that many formal records of historical zionist colonialists’ statements have been in the public domain for decades on end in pain sight for all to see, still many political figures sit on the fence. 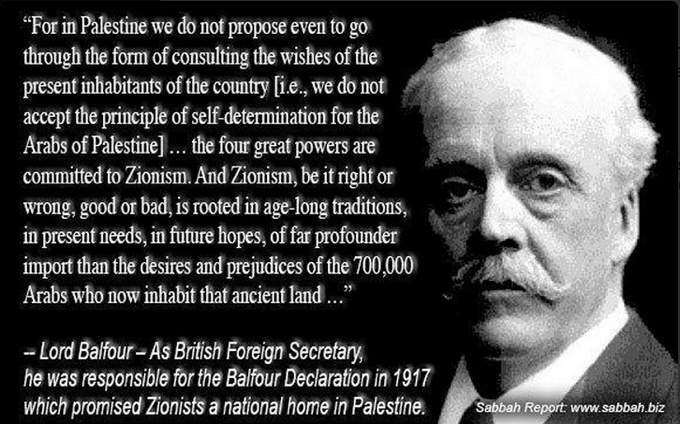 Are our elected officials disingenuous, woefully ignorant, perhaps naive, simply incompetent or deliberately towing the line under considerable pressure from the zionist lobby? – David Ben Gurion (the first Israeli Prime Minister): “If I were an Arab leader, I would never sign an agreement with Israel. It is normal; we have taken their country. It is true God promised it to us, but how could that interest them? Our God is not theirs. There has been Anti – Semitism, the Nazis, Hitler, Auschwitz, but was that their fault ? They see but one thing: we have come and we have stolen their country. Why would they accept that?” Quoted by Nahum Goldmann in Le Paraddoxe Juif (The Jewish Paradox), pp121. There you have it the words condemn and the actions betray Israel. Unless the world works on collectively condemning Israel, Palestinian suffering and betrayal by the international law makers continue.